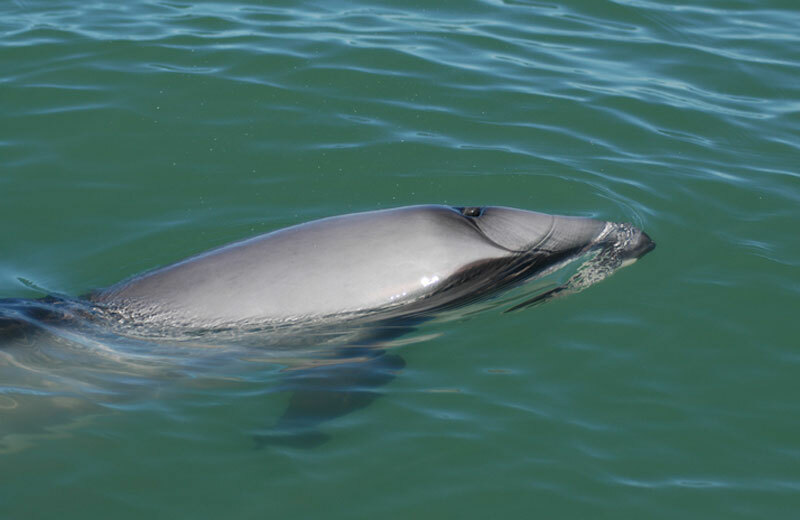 In addition to endangered Māui dolphins, other marine mammals, including fur seals, common dolphins, and orcas (killer whales) can be found in the Marine Park boundaries. Te Kotahitanga o Te Atiawa Trust and Te Kāhui o Taranaki Trust are fundamentally opposed to seabed mining activities within their tribal rohe. Te Kotahitanga o Te Atiawa Trust and Te Kāhui o Taranaki Trust were notified of the exploration permit application by Ironsands Offshore Mining Ltd in 2016 and each iwi made a submission opposing the application back in September 2016. Both Iwi organisations were informed of the granting of the permit on 8 June 2018, a month after the permit had been granted by New Zealand Petroleum and Minerals on 8 May 2018. Te Kotahitanga o Te Atiawa Trust Chairperson Liana Poutu is concerned that the permit area includes a Marine Mammal Sanctuary. “The permit has been granted inside a Marine Mammal Sanctuary which is administered and managed by the Department of Conservation. “We find it difficult to understand how one arm of government, New Zealand Petroleum and Minerals, can cut across another arm of government and make these kinds of decisions without engagement on the issue. “The permit area also sits inside a mineral mining exclusion zone, so although it’s only exploration at this stage the implication is that if exploration is successful there is an expectation that a mining permit will be granted in an area that excludes this activity. “Fundamentally, the iwi and hapū of Te Atiawa are opposed to this activity,” she says. Te Kāhui o Taranaki Trust Chairperson Leanne Horo says that the protection of our environment is a focus for Taranaki Iwi. “Taranaki Iwi’s focus is on protecting, enhancing and sustaining the mouri of Tangaroa ki Tai. “The Ngā Motu/Sugar Loaf Island Marine Protected Area and Tapuae Marine Reserve sit within the Te Atiawa tribal rohe and our Taranaki Iwi tribal rohe so it’s concerning to us that the permit has been granted in close proximity to these areas. “We are launching our environmental management plan, Taiao Taiora, in the coming week which outlines our position on environmental issues. “Taranaki Iwi is fundamentally opposed to any new mining or prospecting activity taking place within our rohe,” she says. The permit area at its closest is 2.8km from shore, and sits almost entirely in the West Coast North Island Marine Mammal Sanctuary established in 2008. The permit area at its closest is 0.45km from the Ngā Motu/Sugar Loaf Island Marine Protected Area and at its closest is 1km from the Tapuae Marine Reserve. The permit area overlaps the Mineral Mining Exclusion Zone in two places.